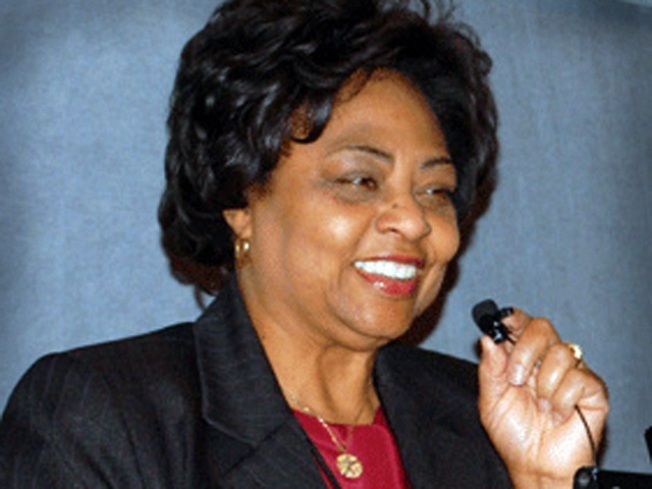 Shirley Sherrod, who was ousted from the Agriculture Department earlier this year during a racial firestorm that ended with an apology from President Barack Obama, is scheduled to speak this month at a D.C. church. Sherrod will speak during a service at 9 a.m. Sept. 19 at Metropolitan A.M.E. Church in downtown Washington. She will be church 's first speaker for a series called "Sundays with the MET." Sherrod was asked to leave her job as Georgia’s director of rural development in July after comments she made in March were misconstrued as racist. A blogger posted an edited video that appeared to show her making racist remarks. Eventually, she was vindicated once the full speech was made available. Sherrod refused an offer to return to the department. The White House and the NAACP apologized.